Mark is our non-exec Chairman. 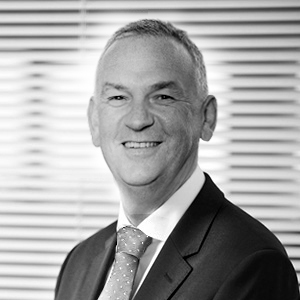 Having held various board-level legal and governance roles within well-known financial services businesses, Mark has a deep understanding of the legal sector and how best to take advantage of the commercial opportunities that are now emerging from the changing legal landscape. His high level insight is proving to be of enormous value to us and to our many clients in the legal services and financial services sectors.